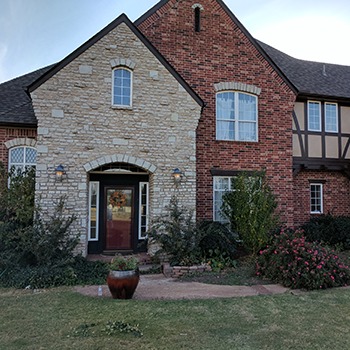 As a top-rated exterior painting company in OKC, Moore, Edmond, and Norman, Whitehead Brothers Painting & Remodeling is dedicated to providing the best quality & customer service around. 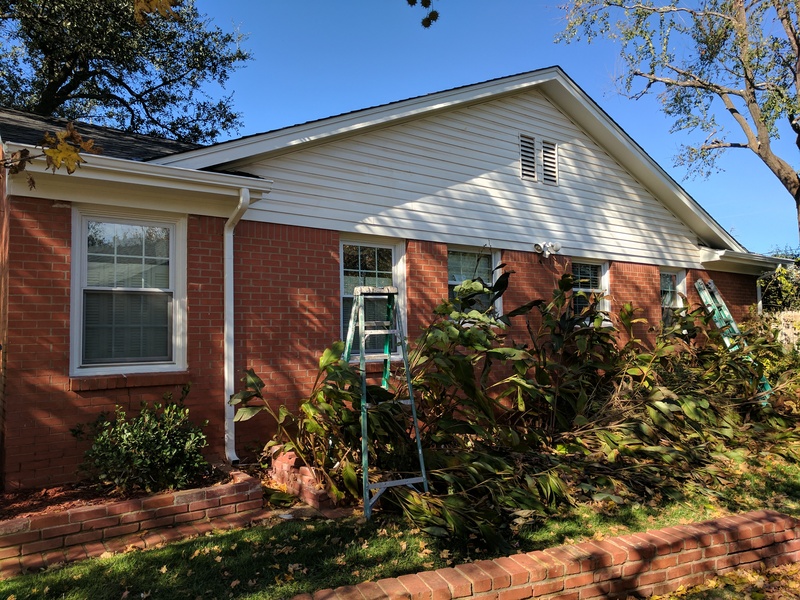 Our team of professional exterior painters will consult with you throughout every step of the process, from consultation through prep paint and finish. Our team of expert exterior house painters will consult with you throughout every step of the process, from project consultation through prep paint and finish, ensuring your exterior paint project is everything you dreamed of, and more. At Whitehead Brothers Painting & Remodeling, we understand the complexities and strategies necessary to ensure a successful exterior paint. If you are trying to save money, you have likely considered the possibility painting the exterior of your home yourself. While that might be possible for some, in reality, exterior painting should be left to the pros. We have years of experience working with residential and commercial customers and we follow through every time. When you can have the highest quality exterior painter, for a more affordable price, why go anywhere else? We have a long track record of happy customers and beautiful exterior paint projects. The key to a long-lasting exterior paint job is to take the proper preparation steps ahead of time, ensuring a clean surface before applying anything to your wall. 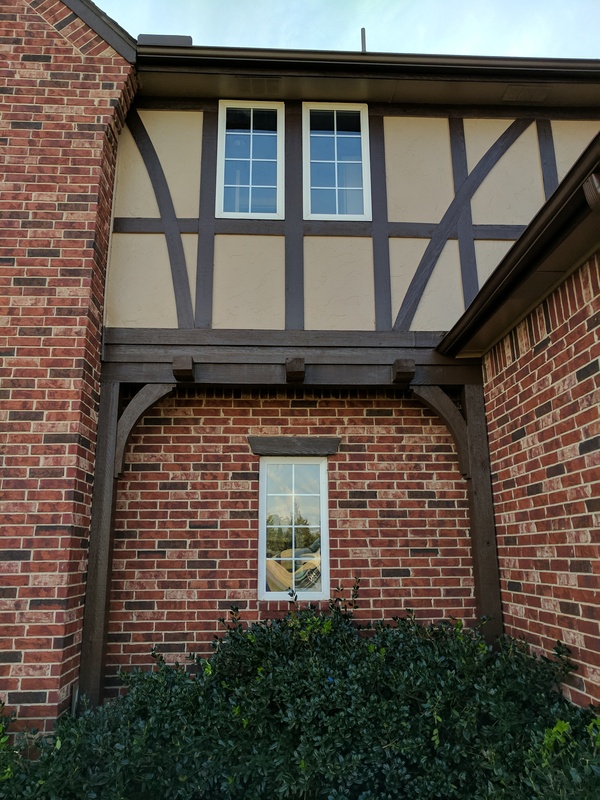 As Oklahoma’s experienced exterior painters, we specialize in making your home’s exterior look brand new using only the highest quality products. Have an Exterior Paint Project in Mind?